Nitric Oxide and Blood Pressure! 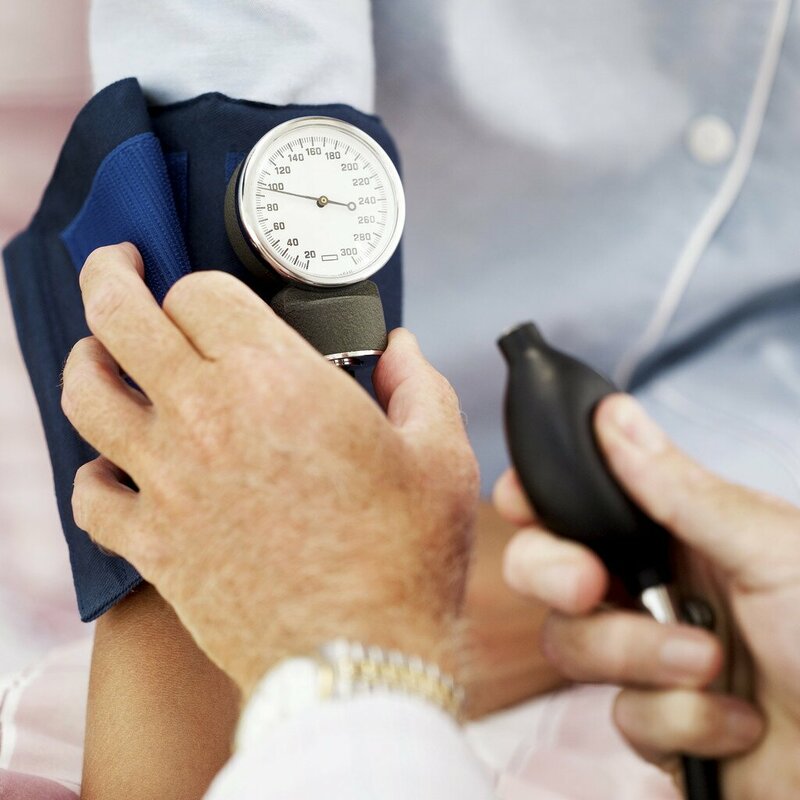 High Blood Pressure or Hypertension Can Be Deadly! It’s estimated that over 50 million Americans have hypertension. Their risk for having a stroke is seven times greater than those who have a normal blood pressure. According to the Framingham Heart Study, 50% of all people who had their first heart attack and 66% of people who had their first stroke had blood pressure readings above 160/95 mmHg. It’s also interesting to note that in the Framingham Heart Study two thirds of the participants who started out with normal blood pressure ended up developing hypertension. Of the top five reasons why people visit their doctors, hypertension is either number one or number two. According to the National Institutes of Health, approximately 700,000 deaths per year have a hypertension component. 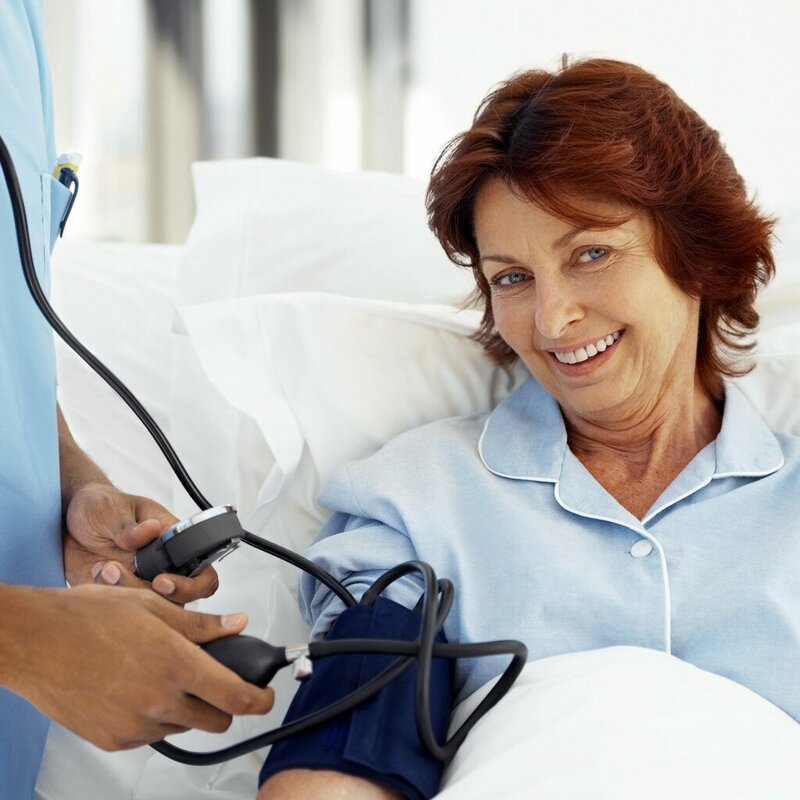 Because you cannot feel high blood pressure it is sometimes referred to as the “Silent but Deadly Disease!” Although it doesn’t typically produce outward signs, high blood pressure can cause major internal damage by injuring the endothelial cells that line the circulatory system. This damage impairs the body’s ability to naturally produce Nitric Oxide. It usually leads to inflammation of the arteries which is followed by atherosclerosis and plaque formations. Hypertension can also enlarge the heart, damage the kidneys, and trigger a heart attack or stroke. If you do not know what your blood pressure reading is or if you have not had it measured in the last 6 months, then visit your doctor’s office or your local pharmacy and have your blood pressure measured by a qualified health practitioner. It’s that important! Nitric Oxide and Blood Pressure – Effective Treatment thru Nitric Oxide! The typical treatment program for most people with high blood pressure can be a combination of diet, exercise, stress management techniques, and medication. For many who opt for the medication route, it’s estimated that 26% still do not have their hypertension under control. Since many medications also have some form of side effect it can be a frustrating journey trying to get your blood pressure under control. Shearing forces of the blood flow on the endothelial cells causes a release of calcium to activate eNOS. Thus, with each heart beat (systole) the endothelial cells of the blood vessels release a puff of Nitric Oxide. Endothelial receptors are stimulated by a variety of molecules (acetylcholine, bradykinin, adenosine, etc.) to stimulate calcium release to activate eNOS for the production of Nitric Oxide. Once produced Nitric Oxide diffuses freely across cell membranes to relax the smooth muscles in the wall of the arterioles. This causes the arterioles to relax to permit the surge of blood to easily pass through it. It is interesting to note that in mice studies, where the genes for NOS have been disabled hypertension results. Nitric Oxide and Blood Pressure – 4 Important Keys to Consider! I’ve given you a lot of information in this blog post about nitric oxide and blood pressure. The following 4 keys will help you understand how to produce more Nitric Oxide naturally to aid in blood pressure control. Key 1 – Exercise! You will note from above that increases in blood flow will stimulate Nitric Oxide formation. Exercise increases blood flow. It is usually one of the recommendations given to people with hypertension to help them lower their blood pressure. A simple walking program can be very effective. As a precaution, if you are not currently exercising then talk with a qualified health professional before starting an exercise program. Key 2 – Vitamin D3! Calcium is needed for the NOS enzymes to work properly to product Nitric Oxide. Vitamin D3 has long been known to aid in calcium absorption. New research shows that D3 also plays a role in healthy cardiovascular function and supports healthy inflammatory response. Key 4 – L-Arginine! You body uses this amino acid to produce Nitric Oxide. Most people’s diets are insufficient in the amount of L-arginine needed to properly support Nitric Oxide production. Supplementation with a good L-arginine product can be beneficial. I recommend ProArgi-9 Plus. It contains 5 grams of pharmaceutical grade L-arginine with other ingredients to aid in Nitric Oxide production while helping to repair the endothelial cells. Additionally, this product has a large number of clinical studies (like the High Desert Heart Institute Study) to support its effectiveness. There are multiple ways to help your body naturally produce more Nitric Oxide. If you are currently on hypertension medication and decide to use a Nitric Oxide protocol to help you get your blood pressure under control, then work with your health care professional so that adjustments can be properly made. Together we can work to save a million lives by helping people understand the important relationship between nitric oxide and blood pressure! The information contained in this blog is for general information purposes only and never as a substitute for professional medical advice or medical exam. The information about nitric oxide and blood pressure has not been evaluated by the Food and Drug Administration and should not be used to diagnose, treat, cure or prevent any disease without the supervision of a qualified medical doctor.